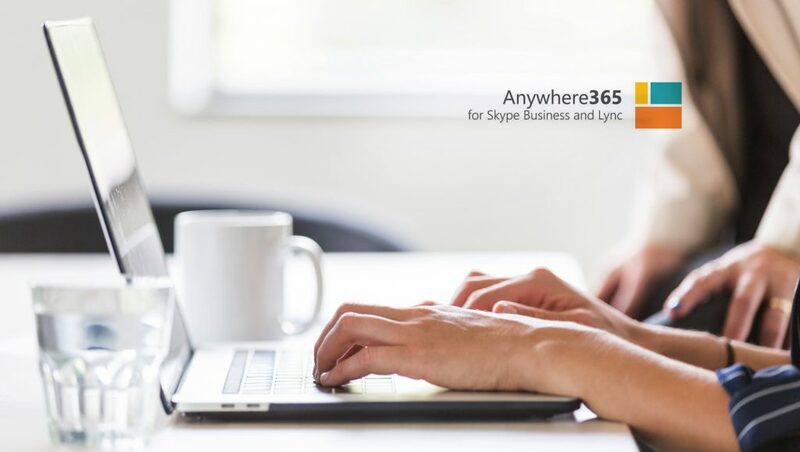 Workstreampeople, a global leader in contact center solutions for Skype for Business and Microsoft Teams, announced the introduction of the Anywhere365 Web Agent for Microsoft Dynamics 365. Based on the Dynamics 365 Channel Integration Framework (CIF) the Web Agent is nested in the Dynamics 365 interface and provides users with Anywhere365’s omni-channel contact center functionality without having to move between applications. The Dynamics 365 client is automatically resized to accommodate the Web Agent ensuring none of the user interface is masked. Agents can receive, send, and automatically log calls, chats, emails and video all from within Dynamics 365, improving the efficiency and accuracy of customer interactions.